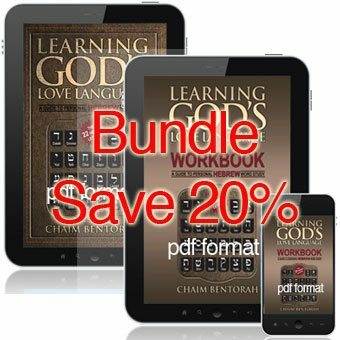 Save 20% with this bundle! 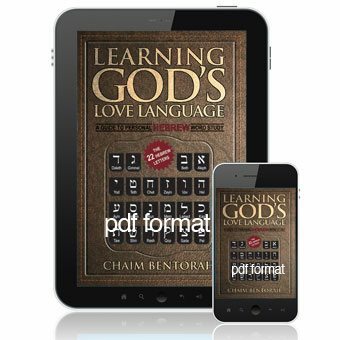 Learning God’s Love Language and the Learning God’s Love Language Workbook will bring you to the place where you can do your own Hebrew word study, mining the riches of God’s Word in the original language by learning the meanings of each Hebrew letter and uncovering the built-in commentary behind each Hebrew word. 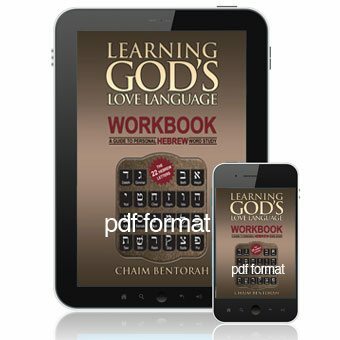 Learning God's Love Language Workbook will bring you to the place where you can do your own Hebrew word study, mining the riches of God's Word in the original language by learning the meanings of each Hebrew letter and uncovering the built-in commentary behind each Hebrew word. 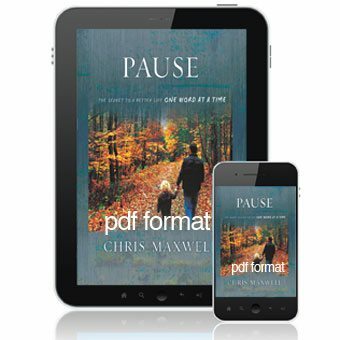 shows you how easy it is to use Hebrew word study in your personal Bible study. 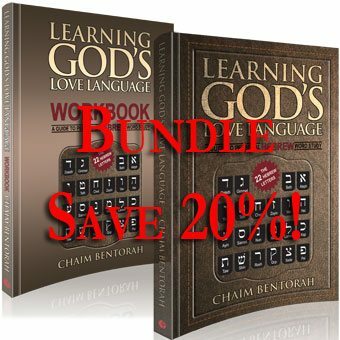 Learn Hebrew almost immediately, without years of memorization and other Hebrew language courses. is a Hebrew word study course that you can use in your personal Bible study. Learn Hebrew almost immediately, without years of memorization and other Hebrew language courses. 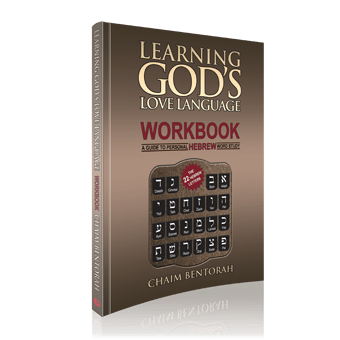 The Learning God’s Love Language Workbook is the companion to my larger work, Learning God’s Love Language. 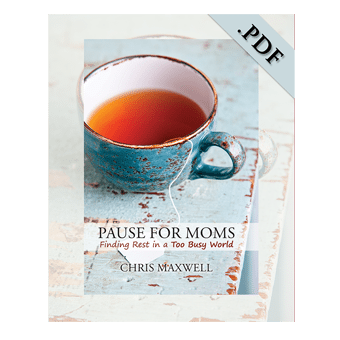 This book was previously published under the title Beyond the Hebrew Lexicon. This edition has been completely updated and edited to correct typographical errors and make the text more accurate and understandable. The new typeset in this edition helps the Hebrew alphabet stand out and makes the characters easily recognizable. 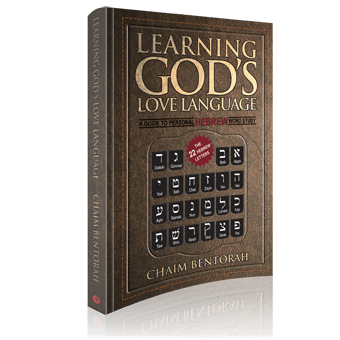 Learning God’s Love Language and the Learning God’s Love Language Workbook will bring you to the place where you can do your own Hebrew word study. Mine the riches of God’s Word in the original language by learning the meanings of each Hebrew letter and uncovering the built-in commentary behind each Hebrew word.